Madeleine Han is an editorial intern at The Nation. 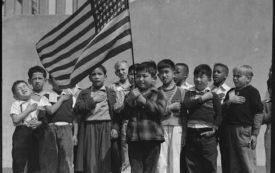 The photographic legacy of the WWII-era detainment of Japanese Americans is itself a product of historical forces. 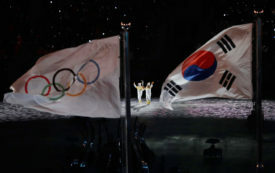 What Do the Pyeongchang Games Mean for South Korea? Professor Heejoon Chung discusses the ongoing costs of the Olympics, North-South diplomacy, and Los Angeles 2028.